Lockets & Lace is a collection of sweet romances from the 1850s up into 1920s from Sweet Americana Sweethearts’ Blog authors to enjoy! In 2018, now 2019! Twenty-year-old Meriwether Walker enjoys teaching students of various ages and skills in a one-room schoolhouse. What she hates is the nomadic lifestyle that comes with it as she rotates boarding with families in the community every month. From feeling like an unwanted guest to leaky roofs and bedbugs, Meriwether longs for a place to call home. Unexpectedly she inherits an estate from a devoted uncle. A buyer is already lined up. But Meriwether snatches at the opportunity to put down roots in Trickling Springs, Texas. The handsome prospective buyer thinks she’s holding out for more money and she finds him rude and offputting. Circumstances cause them to work together and their feelings change. But is he interested in her, or is the real attraction the property and the water rights he needs and she has inherited? In my first novel Rebecca’s Hope, I introduced colorful characters and innovative young women in a western town in the late 19th century. Lois’s Risk is a continuation of the tale based on Rebecca’s friend and dress shop owner, Lois Weaver. Our story begins several months before Rebecca’s wedding and we focus on Lois whose choices in life go against nineteenth-century convention of how a woman should behave. 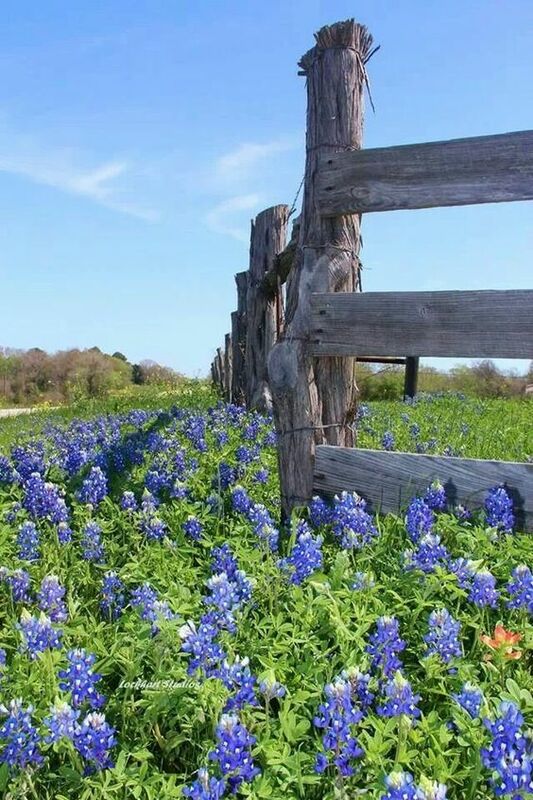 Daniel Lawrence former Texas Ranger gained immense satisfaction when he purchased his farm and livestock. His new way of life is not only a means to make a living but adds a sense of fulfillment. The only thing lacking is a wife and family. He is just shy of proposing when a family tragedy forces him to open his home to his grieving sister and her niece. How could he bring a new wife home to this? Combining history, humor, and romance with an emphasis on faith, friends, and good clean fun, fans of historical romance set in late 19th-century will enjoy Lois’s Risk a delightful tale of courage and reminds us how God uses adversity to strengthen us and draw us closer to Him. From the land who introduced the Christmas tree, an old German superstition stated should a maiden wish to know if she’ll be married in the year, she should go out to the chicken coop on Christmas Eve and knock on the door. If she hears a rooster crow, she will. But if she hears a hen instead, she won’t. As a historical inspirational romance, one of my goals was to give an accurate account of the time period while exposing the inaccuracy in the quotes and beliefs in a humorous way. This is a story of love that’s being tested by distance and has the perfect combo of love, faith and humor. A delightful read. Combining history, humor, and romance with an emphasis on faith, friends, and good clean fun, Emma’s Dream is a delightful tale that reminds us how God uses adversity to strengthen us and draw us closer to Him. I was recently asked an interesting question. What inspires you? Without really giving it thought, I answered jokingly, coffee and chocolate. My husband can attest that I am not a morning person, so it is true the thought of a good cup of joe motivates me when the annoying sound of the alarm clock doesn’t. I probably don’t even need to explain the magnetic force of chocolate. But what really inspires me is everyday people who overcome obstacles with grace and dignity. My seven year old nieces’ artwork sums it up nicely, Dream Big, Spred Joy. Although her spelling may not be her strong suit yet, Ali is inspiring. She is witty, artistic, has an amazing vocabulary and prays so fervently, she causes chills to run up and down my arm. Like many precocious children, you never know what she will say next. She is an exceptional young lady, a force to be reckoned with and I am a better person for knowing her. She is also legally blind. What about you? What inspires you? 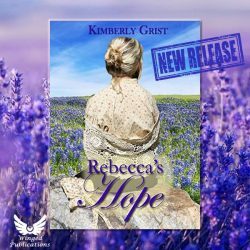 Author Bio: Kimberly Grist is married to her high school sweetheart, Nelson, who is a pastor in Griffin, Georgia. She and her husband have three adult sons, one with Down syndrome, and she has a passion to encourage others in offering a special needs ministry in the church. Kim is also a grandmother and proud to be a child of the living God. She feels called to help and encourage others and to share experiences both good and bad in order to be the witness that God would have us to be.